Hello and welcome to our Plurk! 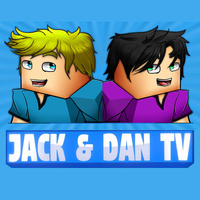 We are Jack and Dan, two YouTube gamers and we make gaming videos for YouTube such as Roblox, Minecraft and all the games we love! See you there!